Opening hours: Generally opening hours are from around 9am to 8pm. Several night markets are open throughout the night. Banks are open Monday to Friday from 9am to 5pm. If you only have time for one palace visit make sure this is the one. Also referred to as the "Northern Palace", it was built in 1395 and is a stunning example of traditional Korean palatial architecture. Free guided tours are available in English, Japanese and Chinese. 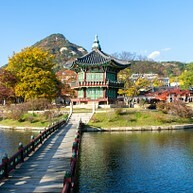 The museum is located inside Gyeongbokgung Palace and offers an excellent collection of Korean cultural exhibits. There are over 4,000 historical artefacts on display, and it is a great place to learn more about the history and historic lifestyles of the Korean people. 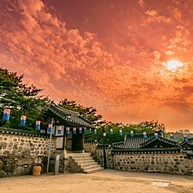 A trip to Namsangol Hanok Village will grant visitors insight into the traditional ways of living during the extended period of of Joseon Dynasty (1392-1910) rule. Here, one will be able to see restored housing dating back centuries, watch performances and even try a hand at activities such as archery. 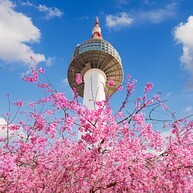 For sweeping views of the city from Seoul's highest point, head to the observation deck of Seoul Tower - a local landmark and attraction that's been in operation for over three decades. The top floor features an upscale revolving restaurant; other eateries and attractions operate on-site. Taking a cruises along the Hangang River in Seoul is a great way to enjoy the city panorama - ferries pass local attractions en route, and those in the evening often include a dining option. Cruises vary in length (some as short at 40 minutes) and have an on-board tour guide. Lotte World is an amusement park located in the heart of the city. The theme park features exciting rides, an ice rink, a folk museum, a lake, both indoor and outdoor games, a fantasy forest with animals and much more. Lotte World is a very popular site - about 6,000,000 visitors are welcomed here every year. Coex Aquarium is a great stop for families with children - the little ones will no doubt enjoy the massive display of live marine creatures from waters in and around Korea and all over the world. 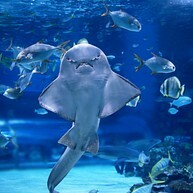 The aquarium contains an incredible 40,000 animals altogether. 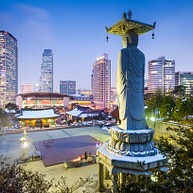 This little gem is situated in the middle of Seoul and is an easy one to overlook. 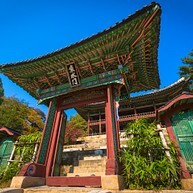 Bongeunsa Temple was founded in 794 during the Shilla King Weongseong’s reign. There is a special 2-hour program designed for visitors, which includes meditation and a tea ceremony. Do not miss the huge Buddha statue in the back. Changdeokgung is a grand palace from the last Korean dynasty. This is a great place to learn about Korean history but be sure to have some comfortable shoes on since the place is big. Enjoy the guided tour in English that lasts for one hour and be sure not to miss the guard changing ceremony. Trickeye Museum is an interactive museum with paintings which are created with 'trompe l'oeil' (eye-tricking) techniques that give each 2D art piece the impression of being in 3D. This allows you to interact with the paintings in a way that makes it look like you are part of the original work. 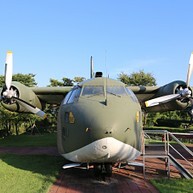 This huge museum is a great place where you can learn about the history of the Korean Military. There are many things to see both inside and outside the museum. On display are military airplanes, tanks, weapons and other military equipment. Put your walking shoes on since this is a massive place. 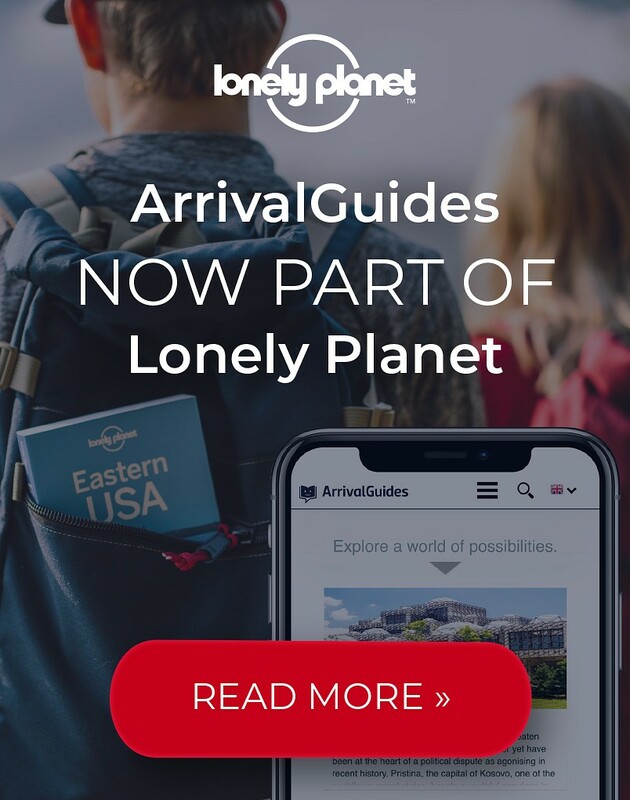 There are English-language tours available. 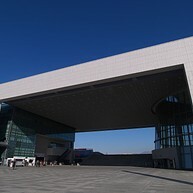 The National Museum of Korea contains thousands of artifacts dating back to various points throughout history, from ancient times to modernity. These include items from Korea and greater Asia, including sculpture, calligraphy, paintings, porcelain, and more. Stroll around and enjoy this botanical garden with great sports facilities such as a swimming pool, tennis court, ping-pong court, baseball stadium and roller-skating area. You can also take the cable car to the top or walk up the stairway path to get a great view over the city. Here at Namsan Park you will find the Seoul Tower. 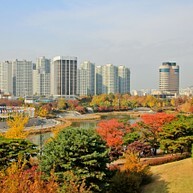 Once used as a site for Seoul's 1988 Olympic Games, the park now contains Korea's biggest sporting arena, and is frequented by city residents who come for nature walks amongst the park greenery or sporting events in one of the park's modern stadiums.